EAGLE COUNTY — Eagle County has its own marijuana tax, following months of proponents jonesing for it. 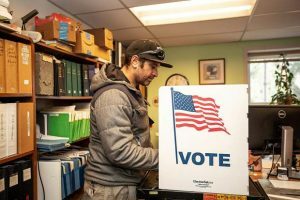 Ballot Issue 1A won in a landslide, with support from more than 73 percent of voters. “Eagle County voted to save lives. It was a bipartisan effort to put this over the top,” said Andrew Romanoff, CEO of Mental Health Colorado. The tax on recreational marijuana could generate an estimated $2 million annually for county coffers. Of that, the first $1.2 million is supposed to be spent on mental health and substance abuse programs in the Eagle River and Roaring Fork valleys. “We are extremely excited and grateful with the results,” Chris Lindley, Eagle County’s human services director said. “This is a clear message from the residents that we all need to do better as it relates to mental health. I look forward to working with all partners in the community and the commissioners to ensure we have the biggest impact possible. Eagle County will be the healthiest place to live, work and play. 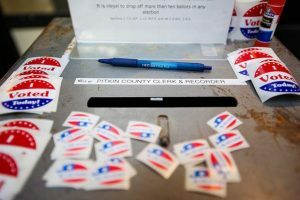 Many Colorado counties were watching what Eagle County did Tuesday, Romanoff said. 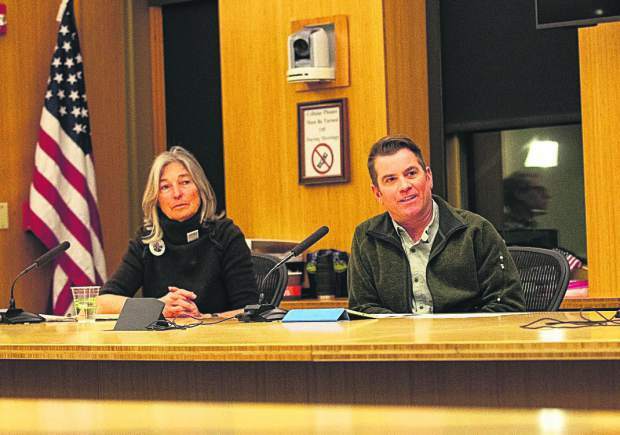 A 36-member oversight committee will make recommendations to the Eagle County Board of Commissioners about how that $1.2 million in recreational marijuana tax money will be spent. The commissioners will not spend the money without a recommendation from this committee of stakeholders, ranging from mental and behavioral health specialists to local law enforcement. • Working with the school district to bring in school-based clinicians who will work with kids who have mental health challenges. • Bringing in mental health counselors to the Eagle County jail, where currently 70 percent of the inmates are on psychotropic drugs. • Providing funds to the Hope Center in Basalt to help transition that facility to a licensed crisis stabilization unit. “It’s a lot less expensive and a lot more humane and smarter to treat mental illness than to ignore it or criminalize it. Turning our jails into mental hospitals is indefensible, immoral and idiotic,” Romanoff said. 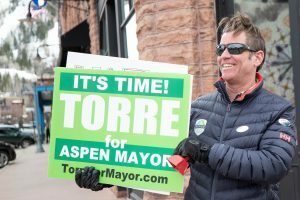 Before Tuesday, Eagle County did not have its own marijuana tax. 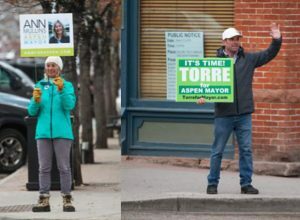 Right now, the state returns $250,000 annually to Eagle County from its 10 percent sales tax and 15 percent excise tax, which doesn’t cover much more than the administrative costs associated with licensing local dispensaries. Eagle County’s sales and excise taxes will be levied on recreational marijuana sales and will be phased in. Each is scheduled to start at 2.5 percent and cap at 5 percent. These taxes will be layered on top of the county’s existing 4 percent sales tax on all retail products and the state’s above-mentioned taxes.